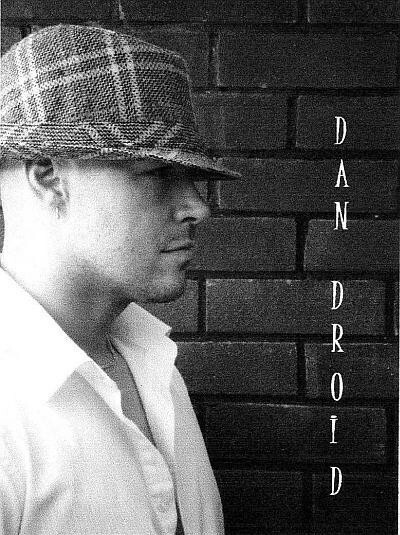 Dan's various Cabaret shows include songs from the 1920's to present. 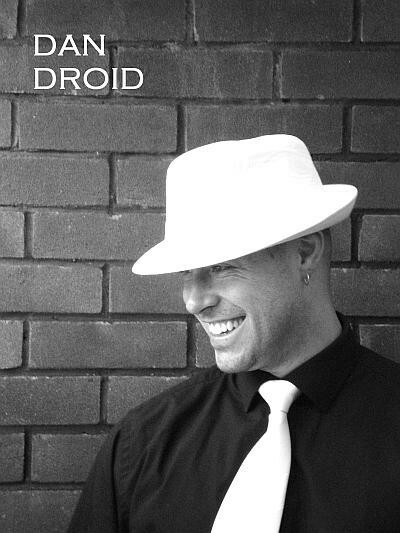 He is currently providing regular entertainment to various hotels, holiday centres, pubs, clubs and private functions throughout the South West of the UK. Dan's shows include an unrivalled variety of musical genres and preferences. Depending on the age range of his audience, he will demonstrate incredible versatility singing songs as diverse in genre as swing to pop, rock to musical theatre, country to soul, rock n'roll to electronica or even hip-hop. Among his popular shows are 'One hit wonders of the wonder years' and 'Legends and Legacy'. These shows, particularly suited to the over 50 years, include a mix of various globally successful artists and music from the 1940's to the 1980's. Dan's love for all types of music keeps him up to date with recent and current releases. His private bookings for weddings, birthdays, any occasion in fact, can be catered for specific requirements and an evening of particular music can be arranged. 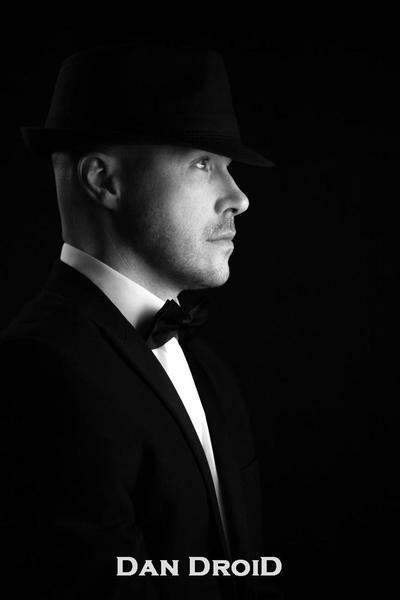 Dan is able to adapt his persona and attire in order to be appropriate for the audience and occasion, therefore making him relevant, accessible and ideal for any venue, any audience and any occasion. Dan is self contained with a powerful PA system. He is a true professional at all times and takes great pride in his work. Never one to take anything for granted, Dan always strives to exceed his best, and to continue to succeed as a remarkable and unique artist.